The Digital Capability Lookup service is a common entry point for both the modern RESTful e-Invoicing and legacy EDI systems.  This uses the Domain Name System (NAPTR records) to enables dynamic discovery of Digital Capability Publisher for business identities. dcl.testpoint.io is a free service and a reference implementation of a Digital Capability Locator service (as per DCL 1.0 spec). At the moment it supports only Simplified Web UI. Support of the DCL 1.0 API will be added soon. The reference implementation is Free Open-Source Software (FOSS) released under GPL3 License. For support, please first ask the community and, if that doesn’t work then raise a ticket. The reference implementation complies with the DCL 1.0 spec Discovery API. The normative example in the DCL spec uses the dcl.testpoint.io free service to demonstrate the Query API in detail. Basically, this means a well formed NAPTR type DNS query to the *.dcl.testpoint.io domain will return a CNAME of a service metadata publisher. The full DCL Management API is a work in progress. Please contribute to discussions about Management API design in the AusDigital community site, especially the GitHub issues to identify your Management API needs.  The dcl.testpoint.io reference implementation (and free service) provides a simplified management interface that is adequate for many testing and development purposes. Update the “New DCP Value” and click “Submit”. In addition to AusDigital DCL 1.0 spec with a minimum required set of functions Testpoint.io provides an implementation of ADBC DCL Interface Specification 2.0.0(dbc-dcl/2) - dbc-dcl.testpoint.io. Host supports TLS and JWT auth. Auth is method-agnostic, so regardless of used method a user may be granted some access to system objects. Access to an admin panel is provided by request, as dbc-dcl.testpoint.io is a shared instance. But a private instance can be installed from a source code. Admin panel may be used for party management, status change and audit records review. Using the User-Party access interface dcl users can get permission to access specific parties. A dcl user record is created, once a user authenticates in DCL for the first time. A demo-auth endpoint can be used to validate a current authentication status and trigger a dcl user creation process. Only when a dcl user record was added, admin user can set permissions for this user.